To maintain a successful business, you have many documents that you need to keep, including employee records, tax documents, invoices, purchase orders, and designs for your intellectual property. Although easy access to organised archives are important for your business to continue to grow, it can take up a lot of room that you can use for something else. 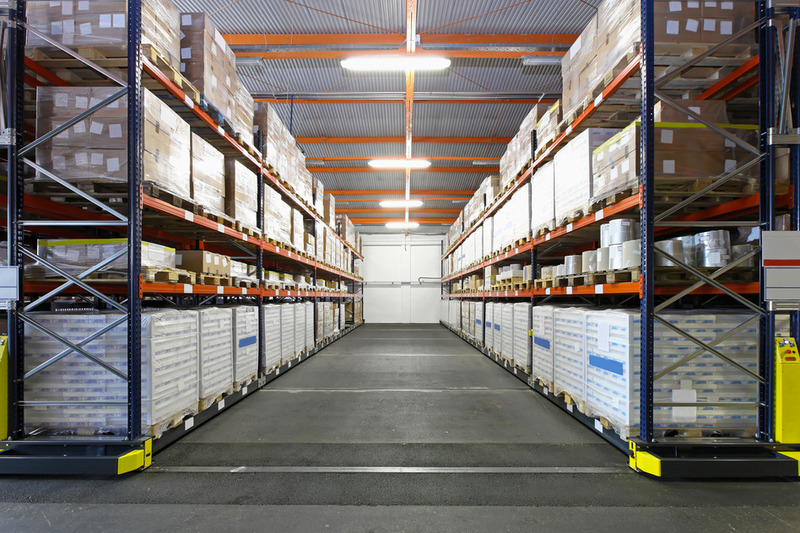 With Rip-It Security Shredding’s offsite archive storage in Geraldton, you can take advantage of secure hard copy document storage for a low price. Rip-It Security Shredding provides your company with the space to keep pristine records without needing to expand your current business location. 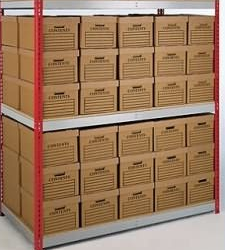 Instead of taking up an entire office with your essential paperwork, you can use Rip-It’s offsite archive storage in Geraldton for a low price that easily fits into your budget. This allows you to take full advantage of your current location, using offices for your employees and storage for your products or goods. You also do not have to expand to a larger building before you have the budget to cover the extra expense. Our premises are under 24hr alarm monitoring with CCTV and Security Patrols/Response.